The new body -- to be called the Boxing Federation of India (BFI) -- is expected to hold elections on May 8 although the date could be revised to ensure completion of formalities related to nomination of candidates. Decks are being cleared for the smooth conduct of a new boxing federation's election with the Sports Ministry on Wednesday giving the go ahead for the proposed body's registration besides agreeing to depute an observer for the polls. 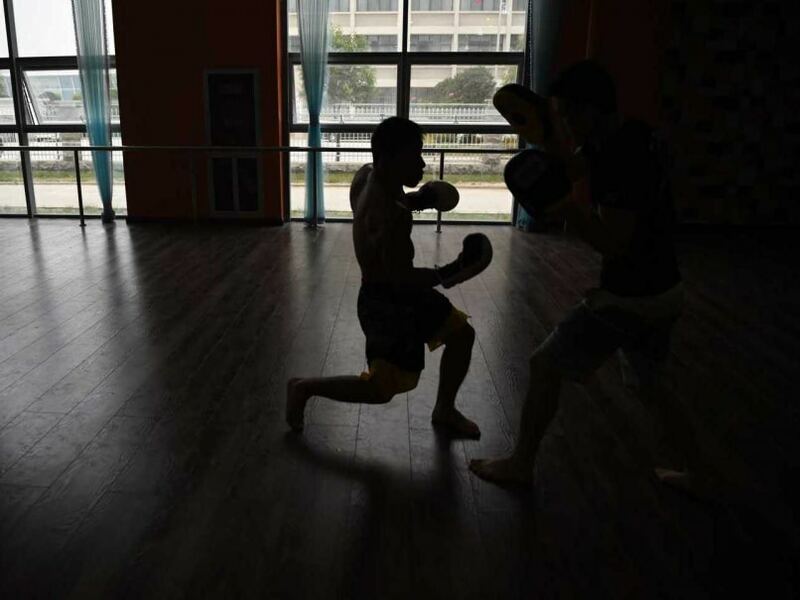 "Sports Ministry grants NOC for registration of Boxing Federation of India, will depute observer to the Federation's elections," the Ministry of Youth Affairs and Sports said in a tweet. "But the May 14 deadline set by the International Boxing Association (AIBA) will be certainly met and things are moving in the right direction," a top official told PTI. The Ministry's nod is expected to clear the path for greater cooperation between the Indian Olympic Association and the AIBA-appointed ad-hoc committee, which is currently administering the sport in the absence of a federation. However, some glitches remain, including the presence of two factions in Telangana, both of which are claiming to be the authorised bodies. "There is a problem in Telangana and after very careful consideration, we have chosen one faction but if the problem persists and there is no way out, we might just think of keeping Telangana out of the election process till things are sorted," the official said. The Ministry's nod, however, is a huge positive for the country's boxers, who are facing expulsion from the Olympics if a new federation does not take shape by May 14. Only one Indian boxer -- Shiva Thapa (56kg) -- has qualified for the Rio Olympics so far with two more qualifying events -- one each for men and women -- still to go. All, barring one, of the 36 units have already applied for membership to BFI. Indian boxing has been in administrative turmoil since 2012 when the erstwhile Indian Amateur Boxing Federation was terminated for manipulation in elections. The body that took shape after that -- Boxing India in 2014 -- also could not run the show and was dissolved by AIBA. The continued administrative tug of war has jeopardised the sport to such an extent that Indian boxers have been starved of international exposure due to the AIBA-enforced suspension, which has severely affected their overall performance. Add to this, the Indians have been forced to compete under the AIBA flag instead of the tri-colour because of the ongoing situation. Sports Ministry Gives NOC To New Boxing Body's Registration. The new body will be called as Boxing Federation of India (BFI). BFI is expected to hold elections on May 8.